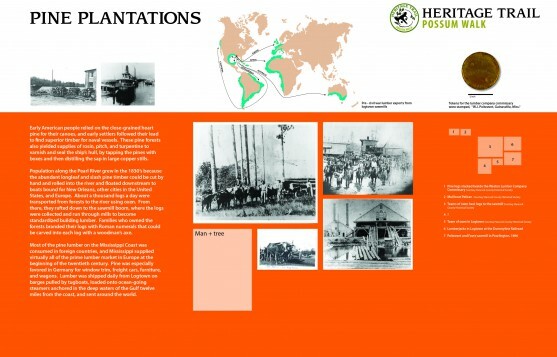 The first segment of a Heritage Trail in Mississippi is located in the first area settled by Europeans in 1699. 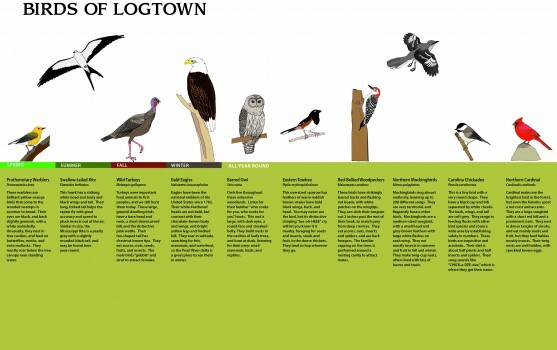 Logtown was known for its tremendous resources of pine and hardwood forests, and at one time, was home to the largest sawmill in the world. 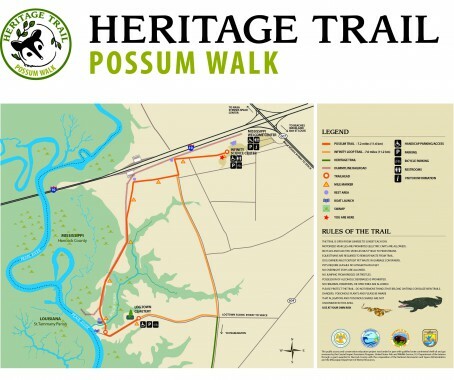 The fully accessible trail will highlight the heritage and ecology of the area, with interpretive signage for children and adults, a scavenger hunt, and a new bridge over the Bayou Bogue Homa, near a settlement of freed slaves who worked in the mills and forests. 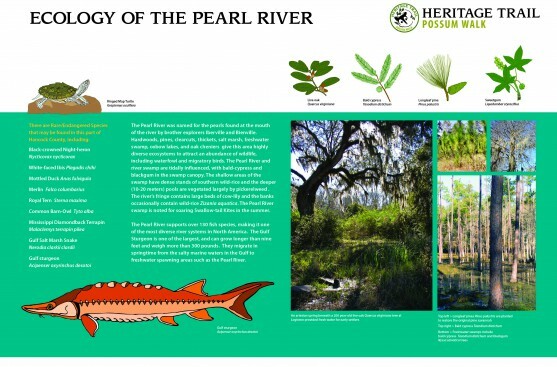 Graphics will provide information on common birds, the Pearl River watershed, the native tribes of Acolapissa and Choctaw, pine plantations, the lost community of Logtown, and the community of Possum Walk. The trail parallels the abandoned Dummyline Railroad, used to transport lumber to faraway ports, the final destination from Africa to Argentina, Germany to Australia. 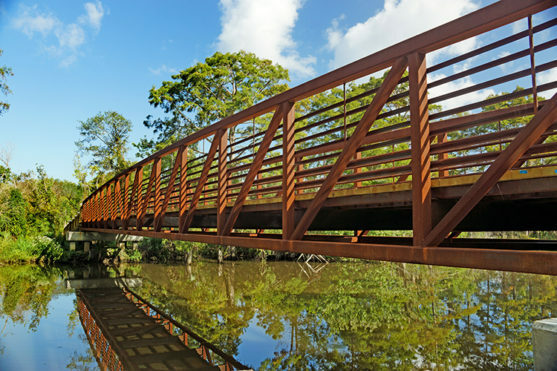 Program: Pedestrian bridge, 7-mile loop trail with interpretive exhibits.